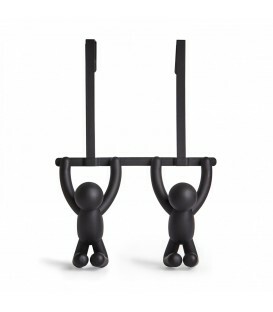 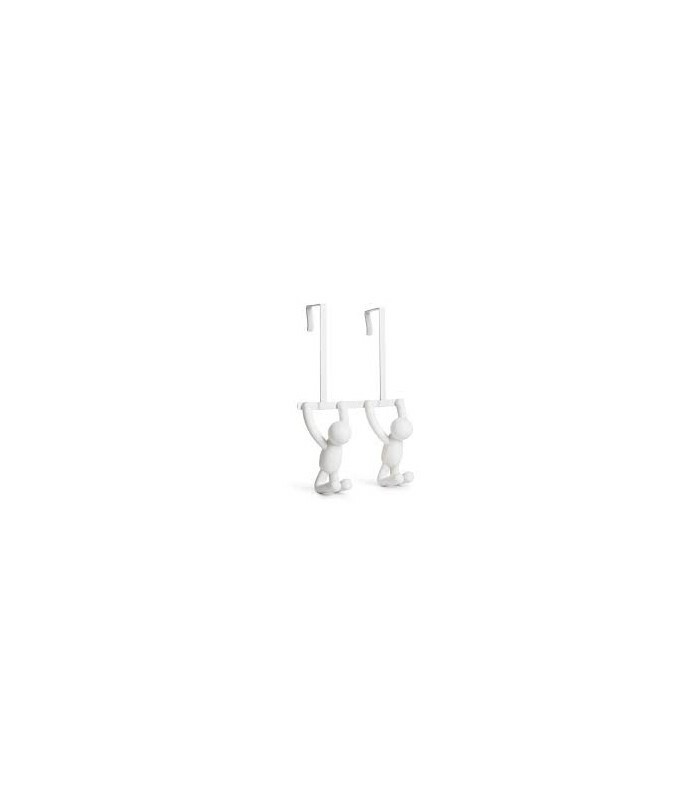 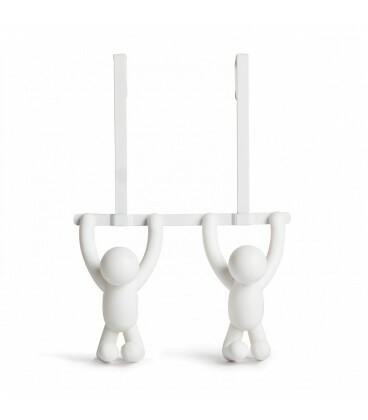 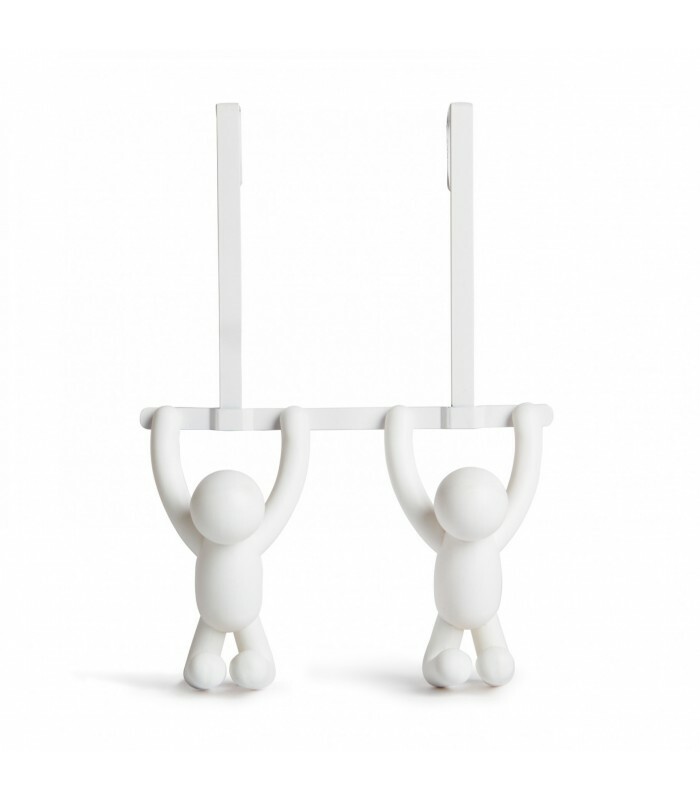 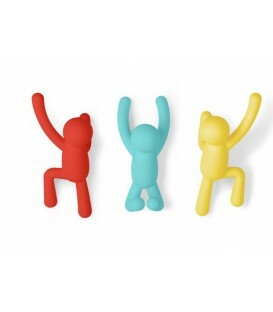 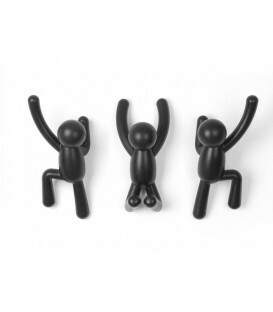 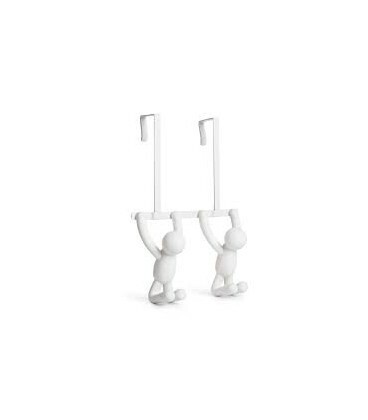 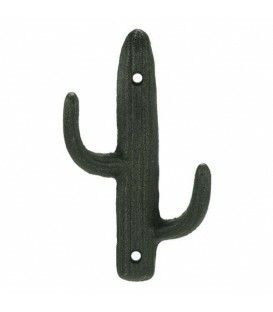 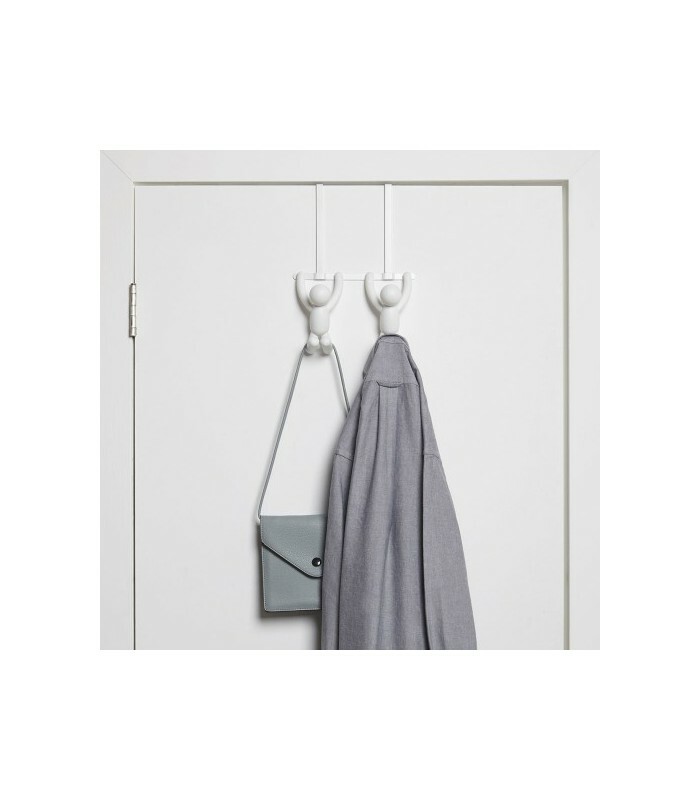 Hooks that add a lot of character to your room – these buddies seem to climb up the wall! 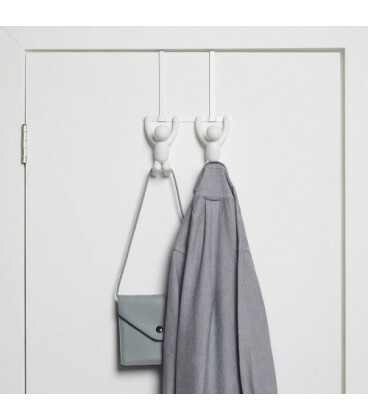 Hang scarves, accessories, and clothing articles on arms, legs, and head. 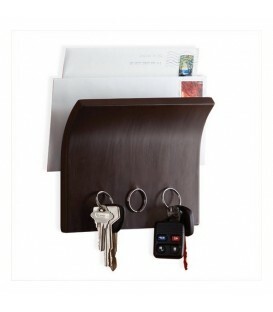 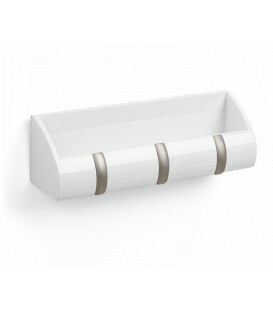 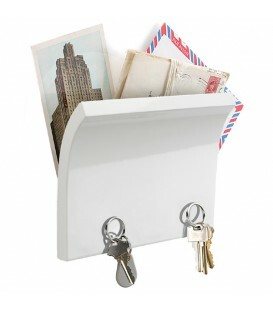 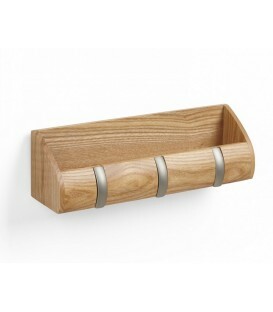 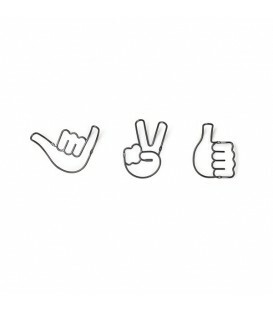 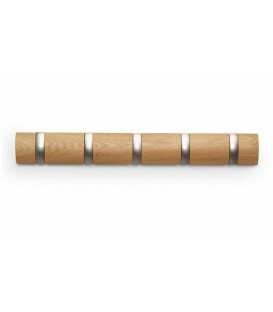 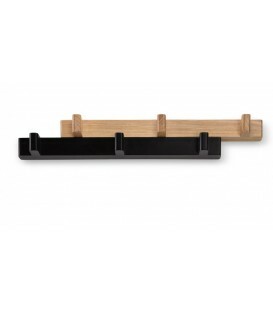 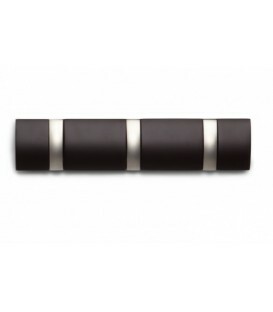 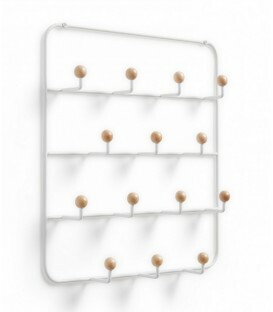 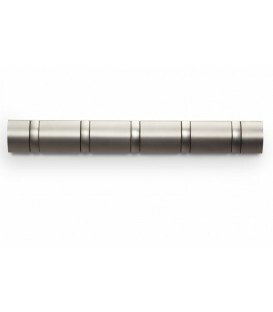 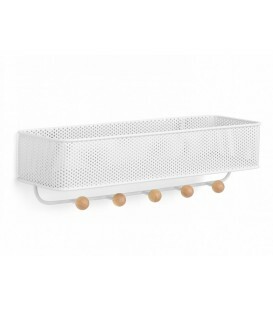 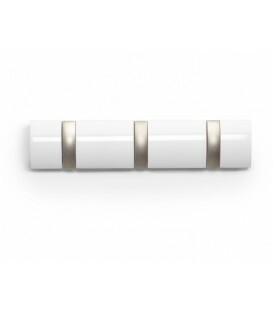 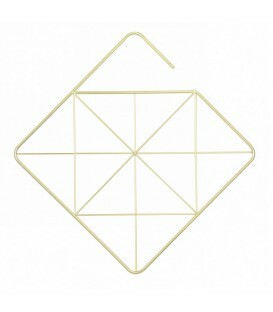 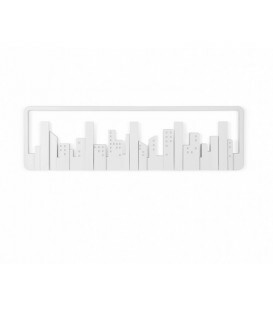 Acts as wall décor when not it use and great for small spaces and kids rooms.